Happy Tuesday beauties. I have some fun exciting news that I’m so happy to share with you. I am starting a new series on my blog related to beauty. If you couldn’t tell by the title of this post, the series is all about “How To”. I’ve been trying to figure out ways to incorporate more beauty tips into my blog and this is one series I’m super excited about. I will post a new “How To” on Tuesday’s. Kicking off the “How To” series with HOW TO: Choose A Primer Based On Skin Type. As a makeup artist, I have to buy different types of primers for my clients. 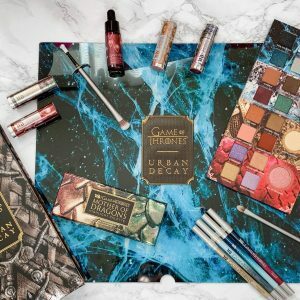 Not everyone has the same type so I definitely need to make sure I have primers for that specific skin type. 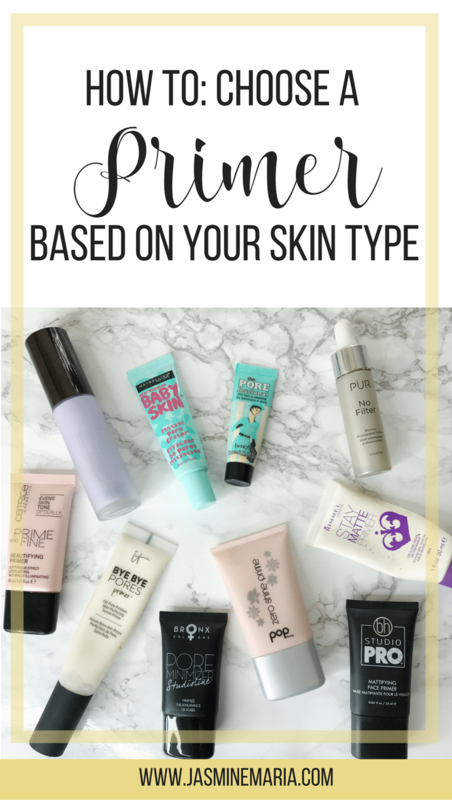 Now, this post is just to help you choose a primer based on your skin type. 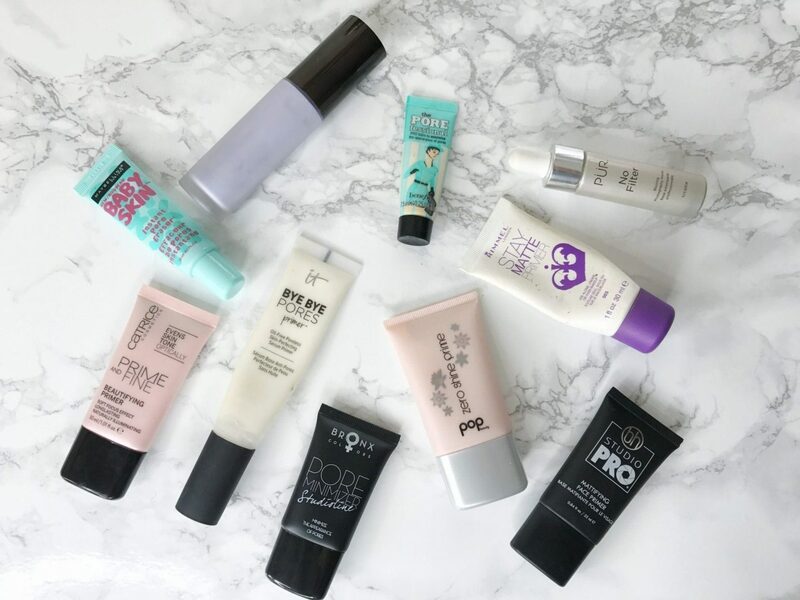 These primers MAY or MAY NOT work for you but it gives you an idea which primers to try. Always remember that before you apply makeup, you want to wash your face and apply moisturizer. 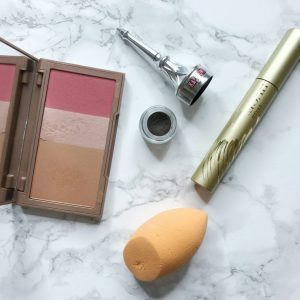 Priming your face is an important step (at least to some makeup artist)before applying foundation because this helps with creating a good canvas to apply foundation. When you have normal skin this means that your pores are not too large or too small and that your skin doesn’t get too oily or dry throughout the day. You don’t want a primer that is mattifying. You want a primer that is going to make your makeup last longer and that will have SPF. You may want to use an illuminating primer. Some normal skin types don’t have any problems like redness or blemish so a simple pore-blurring primer will also be good. As an oily skin girl, I can honestly say you want to use primers that are going to give a matte finish. This will prevent your makeup from looking shiny and greasy throughout the day. People oily skin tend to have large pores, you want to make sure that the primer has a pore-minimizing effect. Also if when having oily skin this means you’re acne prone. 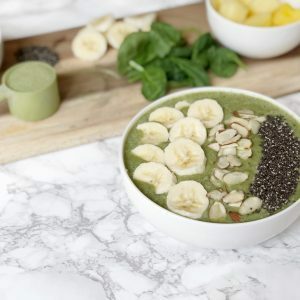 You want to make sure that the primer has anti-ance ingredients. 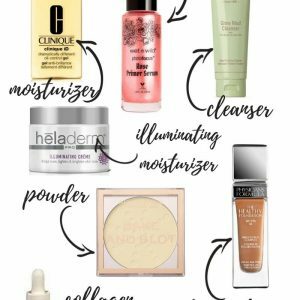 Having dry skin can be complicated when it comes to priming. When a client has dry skin I like to make sure that I use a VERY good hydrating moisturizer. I also like to use a primer that is going to give a dewy finish but hydrate the skin at the same time. 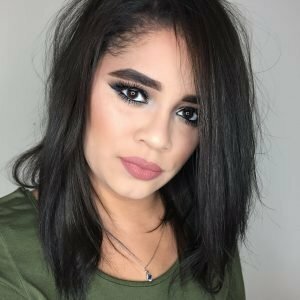 You want to make sure that you use a primer that hydrating, lightweight, and creamy. Having combination skin means oily and dry on certain parts of your face. This can be a pain for some. 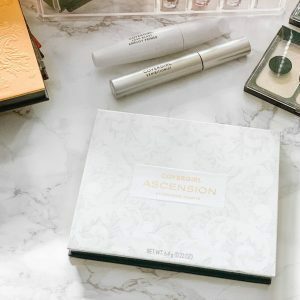 You can use a mattifying primer on the areas of your face that gets oily and use a different kind of primer on the areas of your face that get dry. This is pretty simple. You want to avoid primers that have fragrance. If your skin is usually red from being sensitive you want to use a green primer base. This will help neutralize the redness when you apply the foundation. Tip: Find a primer that has a green tea extract or niacinamide. 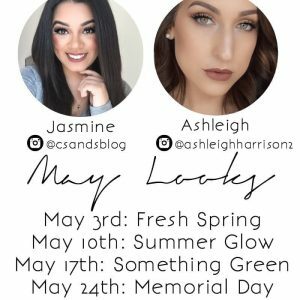 Hope you found this post super helpful for the next time you go to Ulta, Sephora or your local store to get a primer. What’s a HOW TO post you would like to see in this series?